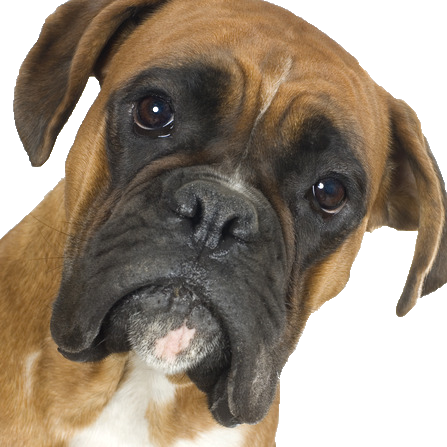 A curious, energetic and high-spirited breed, your boxer is highly intelligent and quick to learn. Quick to learn new things with a good training programme in place will ensure his often head strong nature is kept in line with other dog and children especially. Constantly on the move, he requires mental stimulation and a large amount of physical activity to keep boredom at bay. If your boxer is kept active he will bond well with all members of your family and delight all with his playful, animated manor. Here at Chelsea dogs, we have a wide assortment of toys to keep your boxer stimulated.